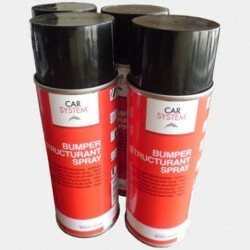 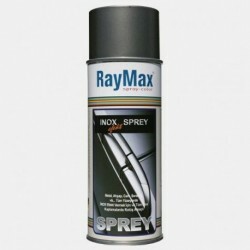 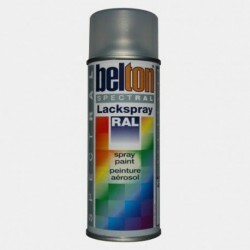 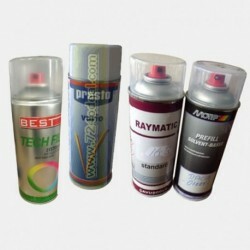 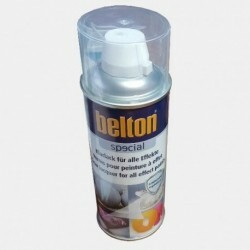 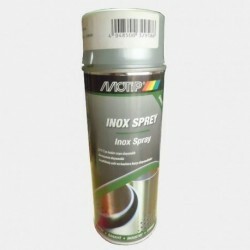 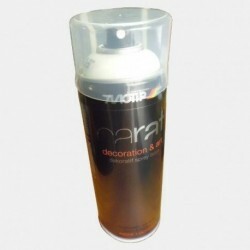 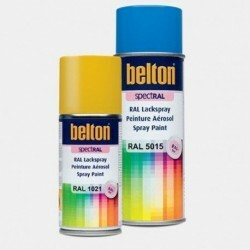 Special spraying system, which is used by famous graffiti artists, too. 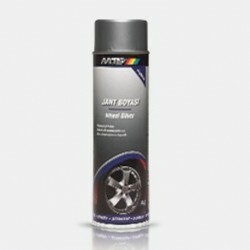 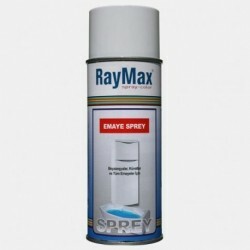 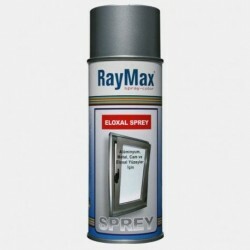 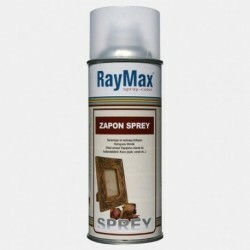 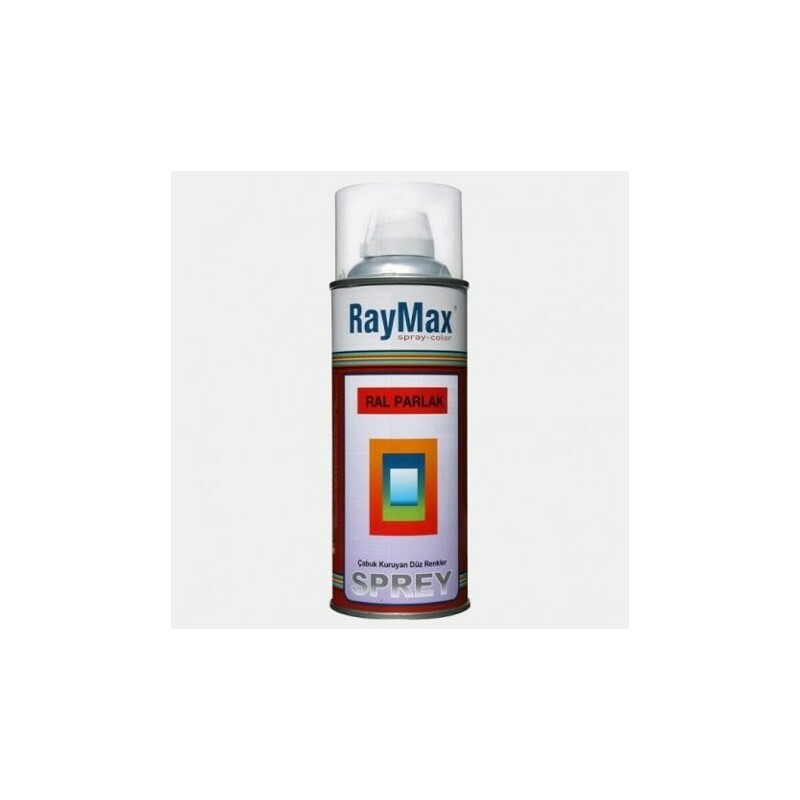 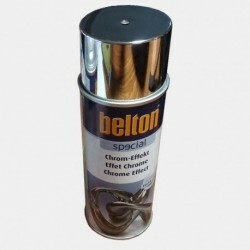 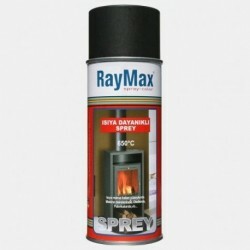 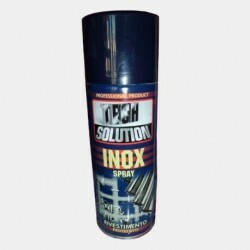 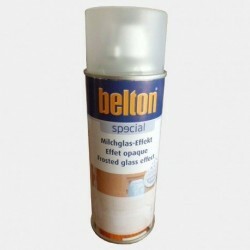 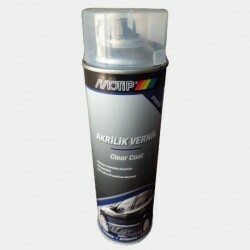 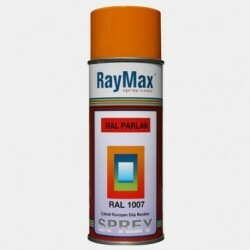 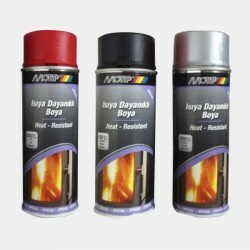 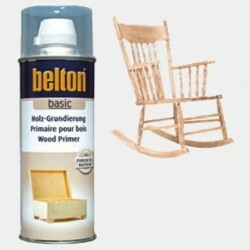 Been suitable for wood, metal, paper, glass or plastics as well as for many textiles. 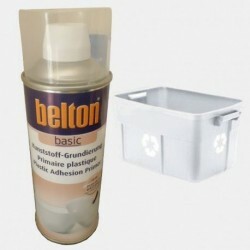 Also applicable for the creation of finery, concrete and natural stone. 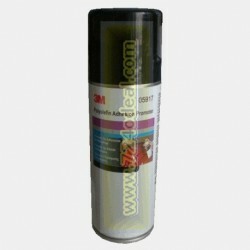 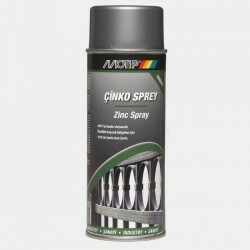 Clear lacquer: Protective coat for spray paints on acrylic or nitro combi basis, such as metallic, fluorescent and other paint sprays.